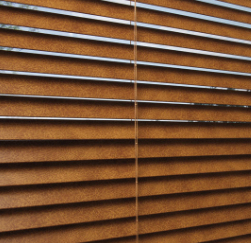 ADD A CLASSIC LOOK WITH NATURAL WOOD BLINDS! 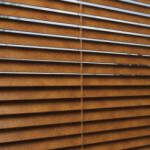 WHAT ARE SOME OF THE ADVANTAGES OF REAL WOOD OVER FAUX WOOD BLINDS? 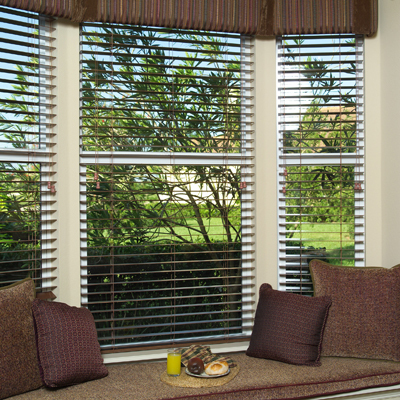 Our in-home design consultant will help you select the color, configuration, room location and control options that are just right for you! 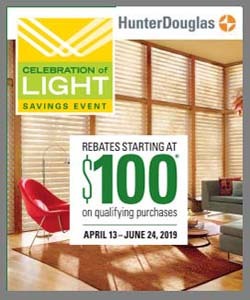 The Shutter Guy offers wood blinds from top manufacturers such as Vista Products, Century, and Graber, just to name a few. Shutter Guy offers a large selection of quality hardwood blinds in the Charleston, SC area. We also serve Goose Creek, Summerville, Isle of Palms, Sullivan’s Island, Folly Beach, Mt Pleasant, Seabrook Island, Awendah, and surrounding areas. Click here to schedule an in-home appointment today!